All members are encouraged to attend our monthly board meetings. This is your club and we want your input. The agenda for the next board meeting is posted on the bulletin board outside the main office approximately 10 days prior. You can also request a copy by contacting the office. Board meeting minutes are posted outside the office and copies are available to all members by request. 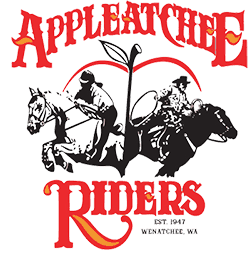 The Board Meetings for 2019 are the third Wednesday of each month and begin promptly at 7:00 pm at the Appleatchee Club House. The General Meeting is held annually in the Fall.